This isn't portfolio material but it's a fun piece that highlights my love for the Atari 2600 video game system. This was a project that I did for my Flash class. I created all assets in Illustrator and then animated them in Flash. 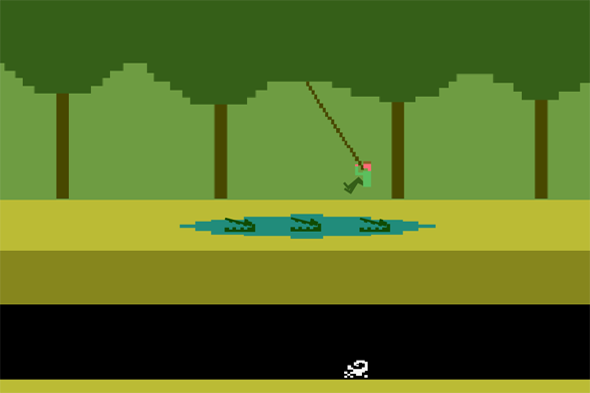 It's a scene from the Atari 2600 classic Pitfall! with a little bit of humor added in. Please update your browswer to watch this video.